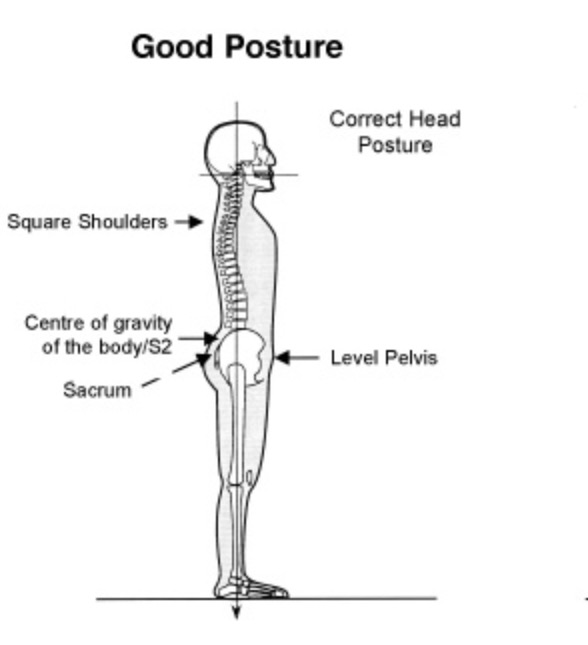 When most people think of good posture they may remember their elders telling them as a child to “stand up straight, head up and shoulders back” as if you were a solider standing to attention. 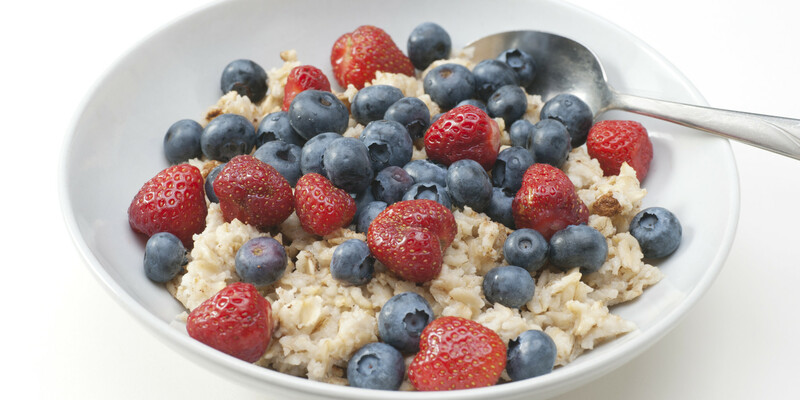 This may get you to stand up straight but it doesn’t necessarily mean you have good posture. In fact most people find it quite uncomfortable to stand up straight with their shoulders back. This is because of the different types of postures seen in today’s society. Every posture I come across is different, mainly due to muscle imbalances created through injuries, medical conditions, daily habits and most of all work offices. 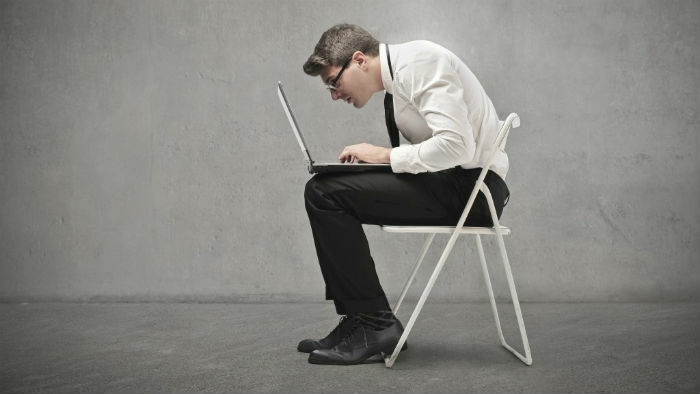 Many people spend countless hours hunched over computers, steering wheels and now phones, it is no wonder why their posture is out of alignment. But how is it possible to achieve good posture ? Through body awareness. I find that if I get a client to become more body aware of their alignment, they will become more conscious of correcting it. Pilates is an excellent way to become aware of your posture and to understand how to activate the correct muscles you use to perfect your posture. 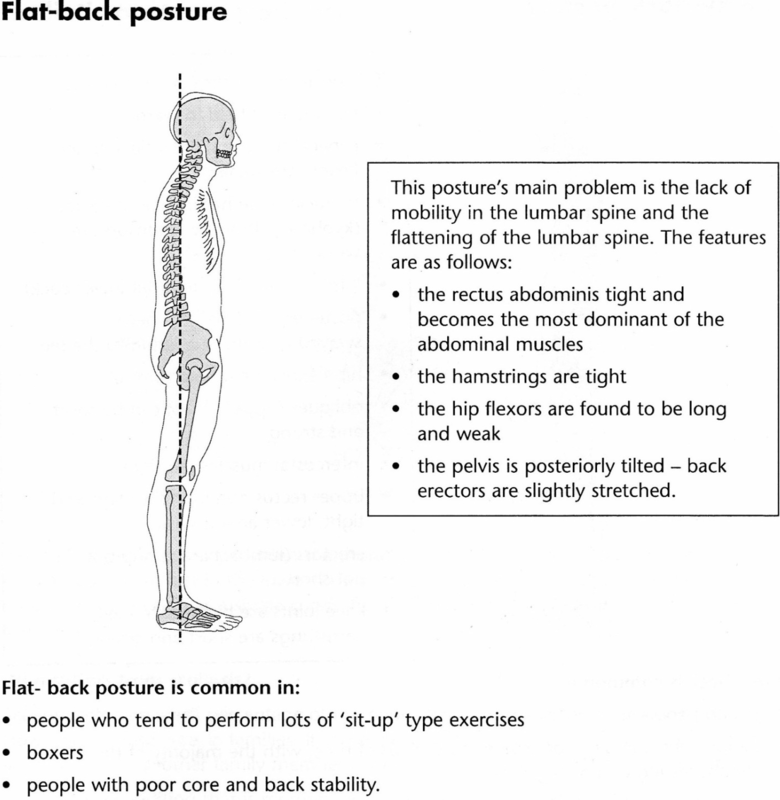 But first lets identify what type of posture you have and the muscles imbalances created from that type of posture. There are four main types of postures alignments that deviate from a normal posture. These are Kyphosis, Lordosis, Sway back and Flat back. 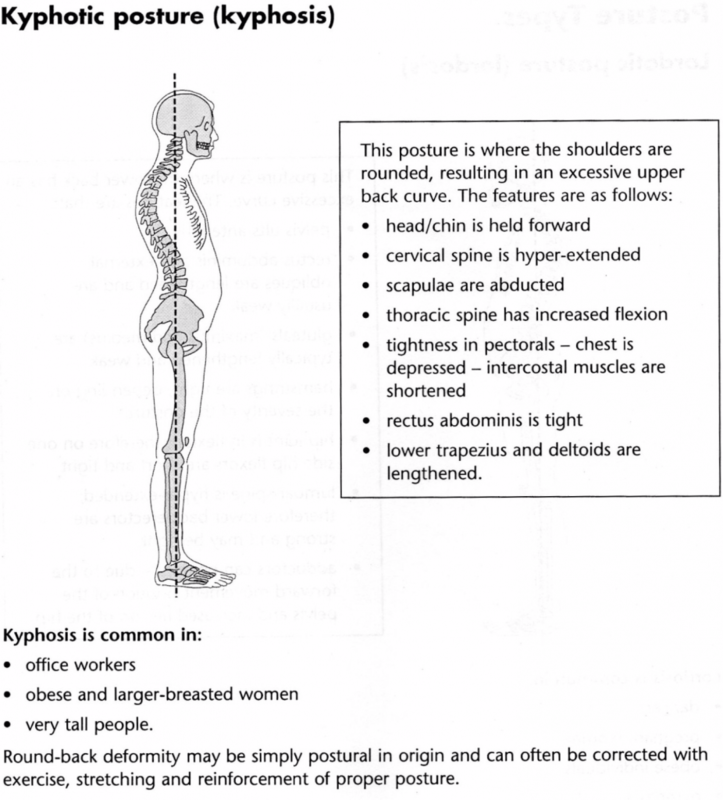 The first is a typical ‘office workers posture’, or Kyphosis. 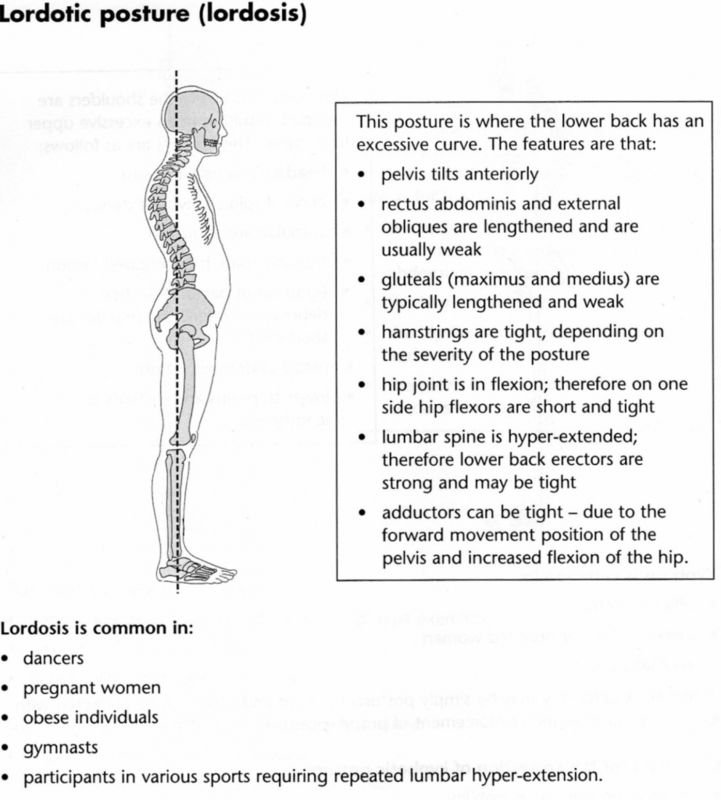 The second is Lordosis, someone with an increased curvature of the lower back (the lumbar spine). This person might regularly experience lower back pain due to the tightness in the lumbar spine. 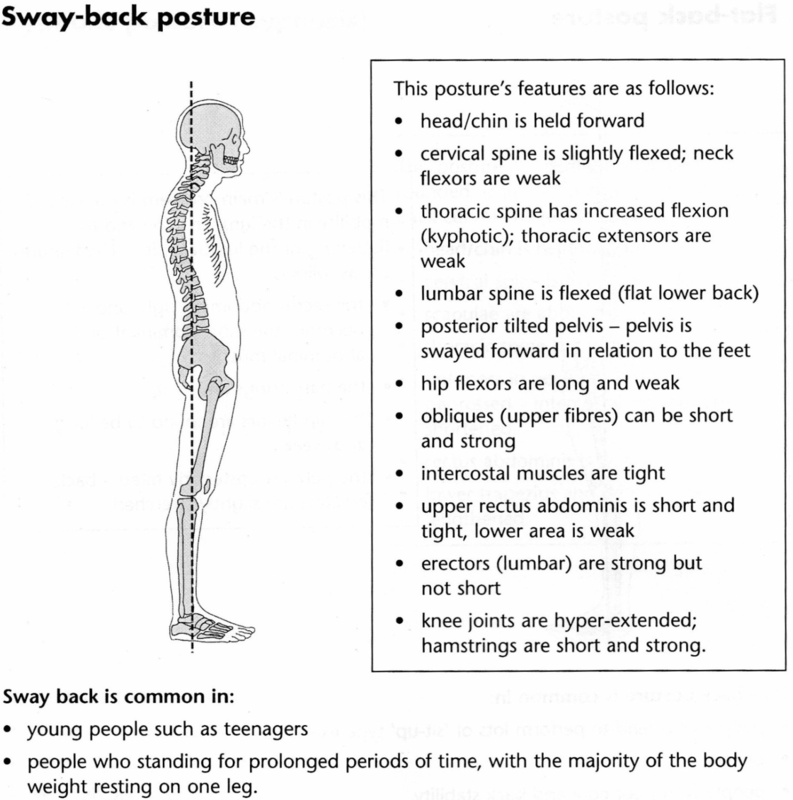 The third posture is Sway back. This posture also has increased flexion in the thoracic spine, meaning kyphosis is present in the upper back. The last posture is a Flat back. Excessive amounts of poor core exercises, such as crunches create a tightness in the rectus abdominals which can lead to this posture type. Scoliosis is also another posture type that can be present in some people. A medical condition that causes an abnormal curvature of the spine. You may look through these posture types and find yourself presenting with components from each of the four posture types. That can happen, these are simple guide lines to the most common posture types found. As I said previously, everyone’s posture is different. 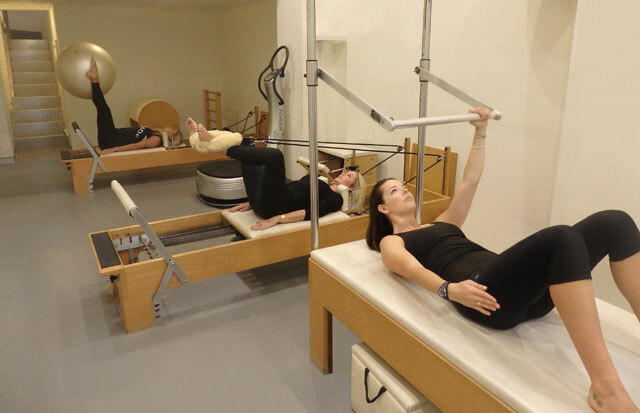 A good place to start is to see a Pilates instructor and address what type of posture you have, identifying which muscles are overworking and those which are underworking. An exercise plan should be given outlining which exercises will help to bring your posture into an ideal alignment. Becoming aware of your posture throughout your day can help you to re-align. Such as carrying a bag on the wrong shoulder, hunching at your desk, picking up heavy items using one side, daily habits such as these can be corrected to create a perfect posture. So what does good posture look like ? We look for alignment from the crown of the head through the shoulder joint, pelvis, knee and ankle. By correcting your posture not only do you feel and look great, you are also preventing many problems which can arise from bad posture, such as headaches, lower back pain, joint pain, injuries, muscle tightness and muscle fatigue. 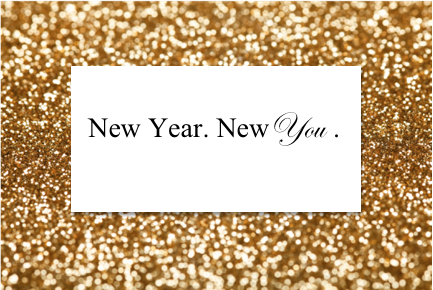 So start becoming body aware of how you hold your alignment throughout your day.